Powerful public speakers often seem magical. They have an incredible ability to impress their audience and convey leadership ability every time they speak. 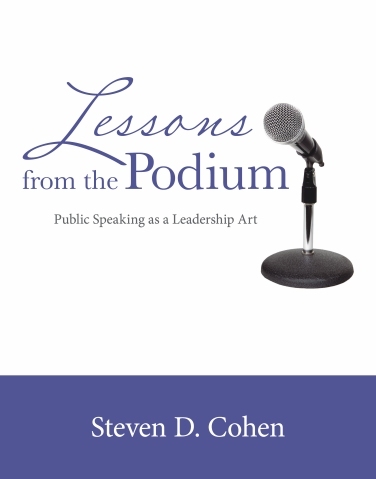 Lessons from the Podium: Public Speaking as a Leadership Art lifts the curtain on the techniques that experienced speakers use to captivate their listeners. It is a must-read for anyone who wants to speak powerfully from the podium and motivate their audience members to act. 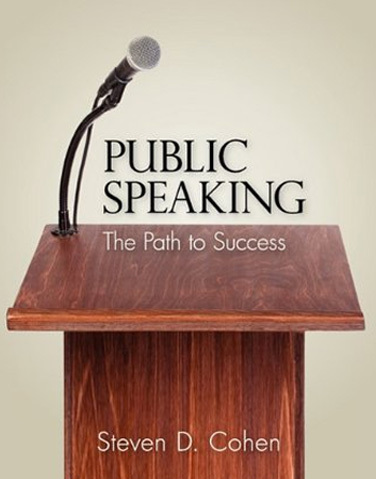 Public Speaking: The Path to Success explores the techniques that powerful public speakers use to design and deliver compelling messages. It guides readers through high-impact construction and delivery concepts and illustrates how these concepts are used in practice. It introduces readers to a unique set of insights that they can use right away to become more effective public speakers. 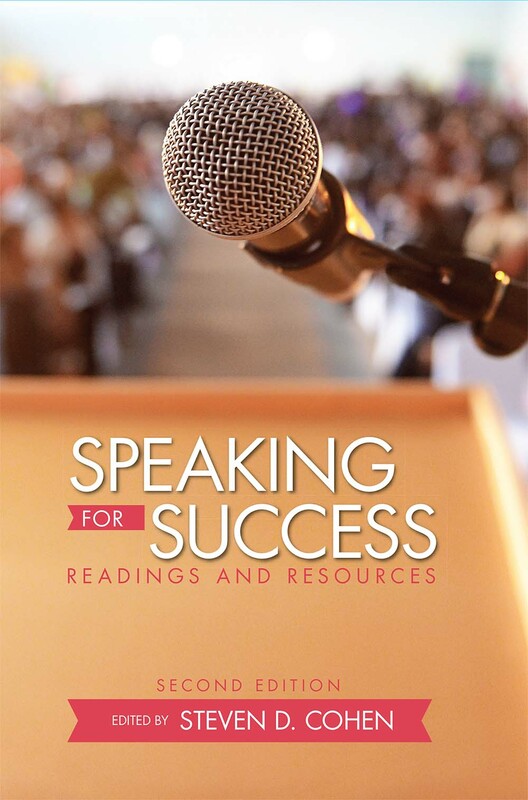 Speaking for Success: Readings and Resources is a collection of essential articles on the art of public speaking. With over a dozen new readings, this edition challenges readers to change the way they prepare for presentations and improve their public speaking skills. It not only teaches readers how to develop a compelling presentation, but also gives them the knowledge and tools to speak with confidence.